As the world leader in emergency and standby power transfer solutions A.T. GENERATORS keeps your power on. 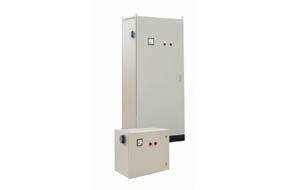 A.T. GENERATORS offers a full range of transformers. We also supply Automatic Mains Failure (AMF), load sharing and more…. The transfer switches sense when utility power is interrupted, and starts up the generator if the utility power remains absent. In about five to ten seconds, when the generator is producing full power, the transfer switch disconnects the load from the utility and connects it to the generator, restoring electricity to the load. 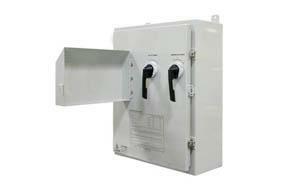 The transfer switch continues to monitor utility power, and when it is restored, switches the load from the generator back to the utility. Once the generator is disconnected, it goes through a cool-down routine and is automatically shut down. By combining ATS with our own generators, we are able to offer a complete power generation package that we support and warrant. Same as above, but manual.